Global Thunder Bay Shows - You Gotta Eat Here! 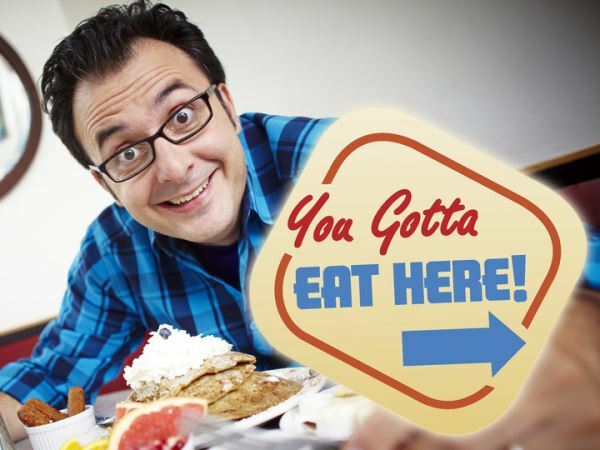 John Catucci is a funny man who takes his food seriously. From neighbourhood institutions and legendary spots to instant classics, each half hour episode features our hilarious and hungry host as he eats his way across Canada, the U.S. and beyond!